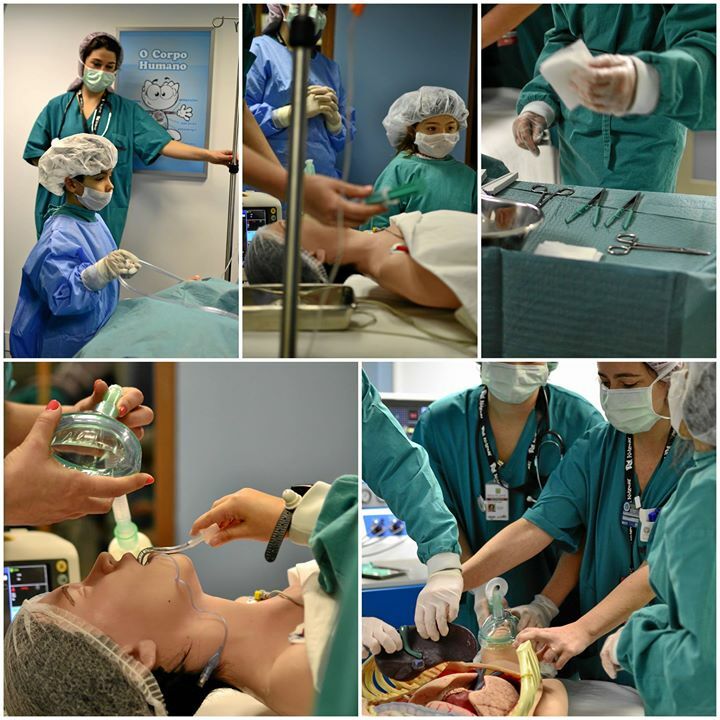 At KidZania, Kids can role play over 70 professions, including being a pilot, chef, rock star, and surgeon. I know how important role play is with kids. Role playing is a cognitive learning exercise, because it encourages the use of critical thinking. Kids learn to analyze things in a given situation and to solve problems if it occurs. Besides Role Playing, I also like that Kids will learn how to handle their money at KidZania. I heard that the ticket price of KidZania Manila will be around P500-P700. I think yes available don, pero may limit sila ng number of guests per day so just to be sure it’s better to book online. Wow how cut their ideas are. Kids will not only learn from the profession they want in the future but also for having their own savings and how to manage it. Kidsania Manila is one place we’re surely going to explore. Such an educational venue for aspiring doctors, chefs and pilots. Little mind’s wish is to play and learn at the same time. Excited na kami ni Ykaie sa Kidzania!! I’ll be forwarding this to my mommy friends so they kids can learn from kidzania. Thank you that I stumbled on this post 🙂 I want my son experience this kind of activity. I want him to develop awareness to the real world of science and technology at an early age. This is a nice place for kids! KidZania Manila so happy for this, hope they will also put a branch here in Davao City. Excited! This is a place to look forward for the kids. I think role playing is a vital tool to prepare the young minds to face their quests in life as they grow. I agree with the genius remark to whoever conceptualized this facility. 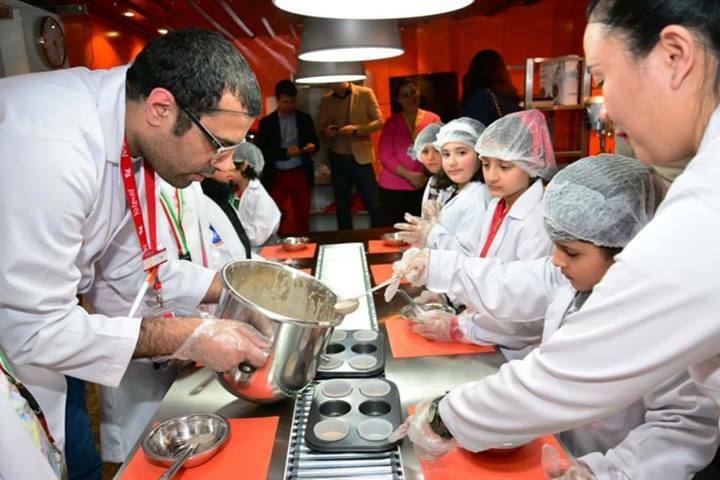 Kidzania looks like a fun and exciting place for kids to learn and enjoy being young. Wow, ground breaking concept. I wonder if there is a study regarding the effects on the development of kids. Would love to bring my nieces and nephew. Wow, this is great for kids! it’s the best way to train children while they’re young. So, that, adult life can be easy for them to choose what work they’ll love so doing. The entrance fee would be sulit because kids would surely enjoy the activities inside. Interaction with other children is another learning experience. Great concept! I like kid places like this where kids can have fun and at the same time learn. Eagerly awaiting its launch.